This well designed small front garden area in a gated mews in Bermondsey, London was being let down by the grass which didn’t get much sun and therefore didn’t look great. 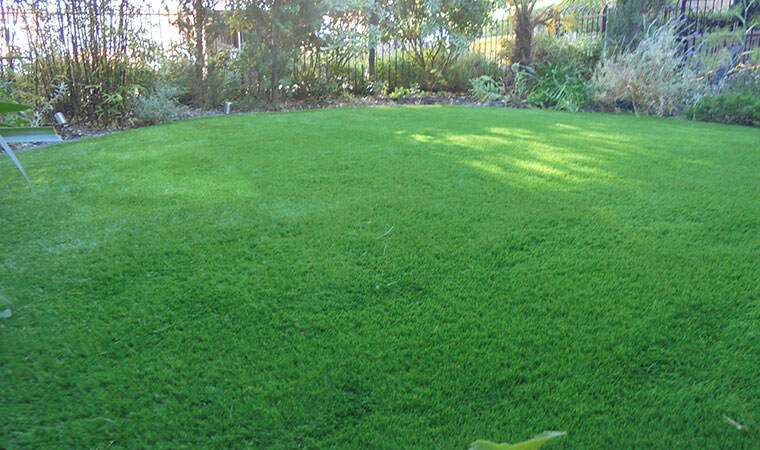 The only option was to install an artificial grass lawn. 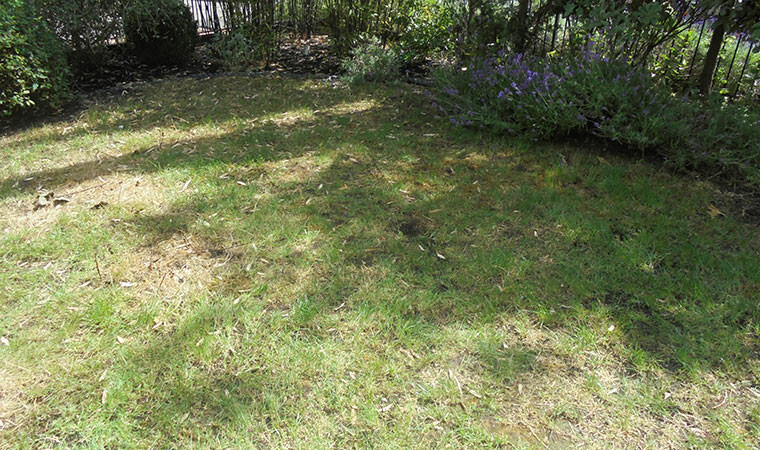 One day was spent installing the groundworks for the new garden lawn and then we laid the Rectory artificial grass.